A Headache is defined as a pain in the head or upper neck.  It is one of the most common locations of pain in the body and has many causes. Whatever may be the cause of headache, it is the person who is undergoing it will know how difficult it is to bear. 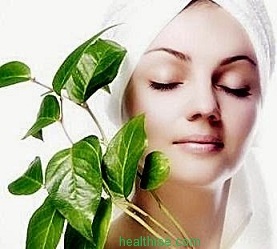 There are many treatment for headache but before that we need to what exactly is headache. 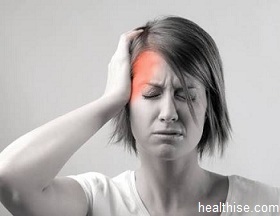 Please find below some remedies for headache one can follow at home for quick relief from pain. Take the juice out of betel leaves. In this juice grind few cloves into a paste. Apply this paste on the forehead to get quick relief from headache. One of the best food that can be taken for headache is spinach. 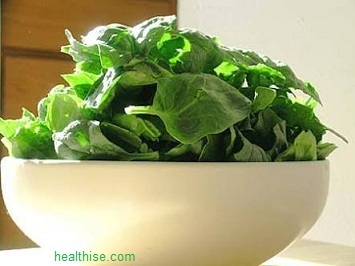 Spinach is rich in vitamins and essential minerals. The best way to take spinach is in the juice form. For people who are suffering from headache, they can make spinach into a paste and apply on their forehead. 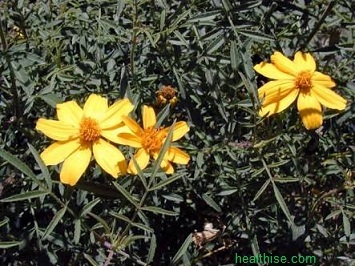 Applying the juice of Marigold leaves on the forehead also gives good relief from headache. Is Your Diet Giving You One Big Headache?